Chiodos have posted a video updated titled “two eleven,” which features a clip of a song from their upcoming album. The band announce in the video that they will be recording after Warped Tour. 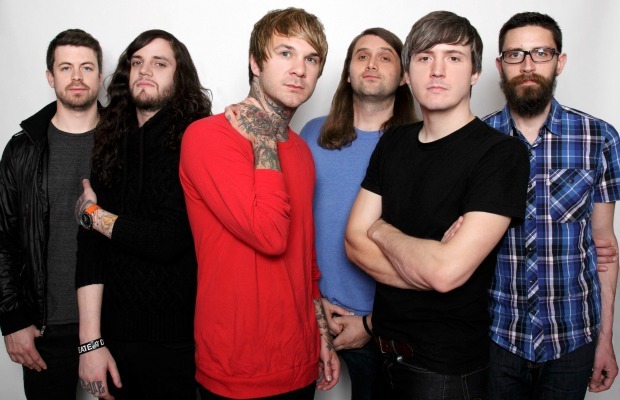 Chiodos announced that they had begun working on their new album in May, shortly before they signed to Razor & Tie.